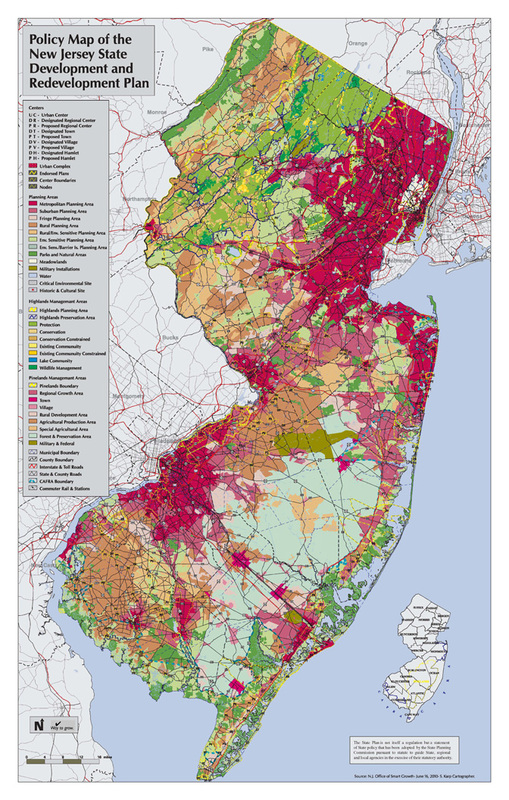 Do you know of an innovative approved or built project, adopted plan or initiative that deserves to be honored for bringing smart growth ideals to light? 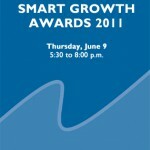 Consider nominating a project for New Jersey Future’s Tenth Anniversary 2011 Smart Growth Award! The deadline for nominations is Friday, February 4, 2011. For questions, please email Teri Jover (tjover njfuture org) or contact her at 609-393-0008, ext. 113. 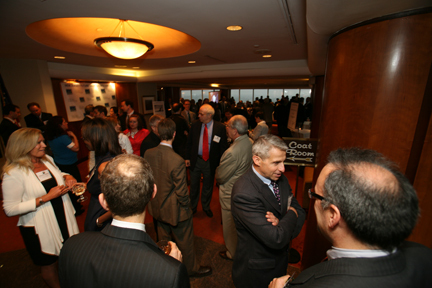 Honorees will be selected by jury and recognized at our tenth annual Smart Growth Awards Celebration on June 9, 2011 at the Newark Club in Newark. Click here to view the 2010 winners. May 12, 2011 Deadline Friday – Join Us!